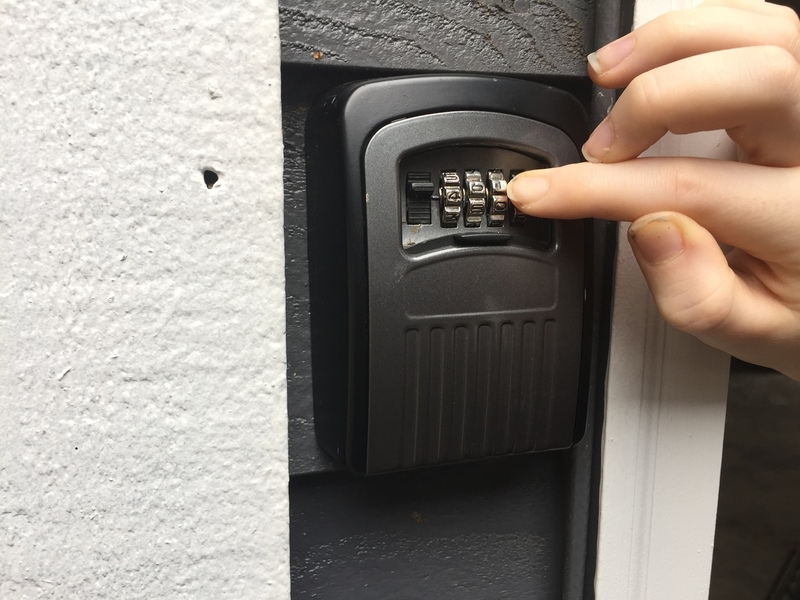 to store their keys. 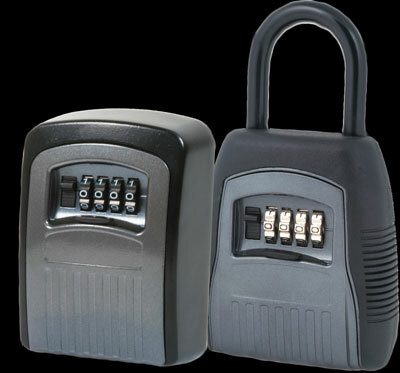 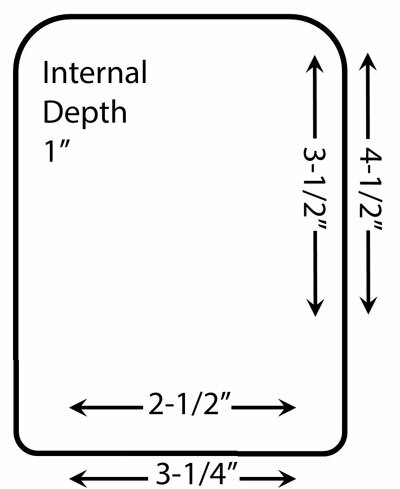 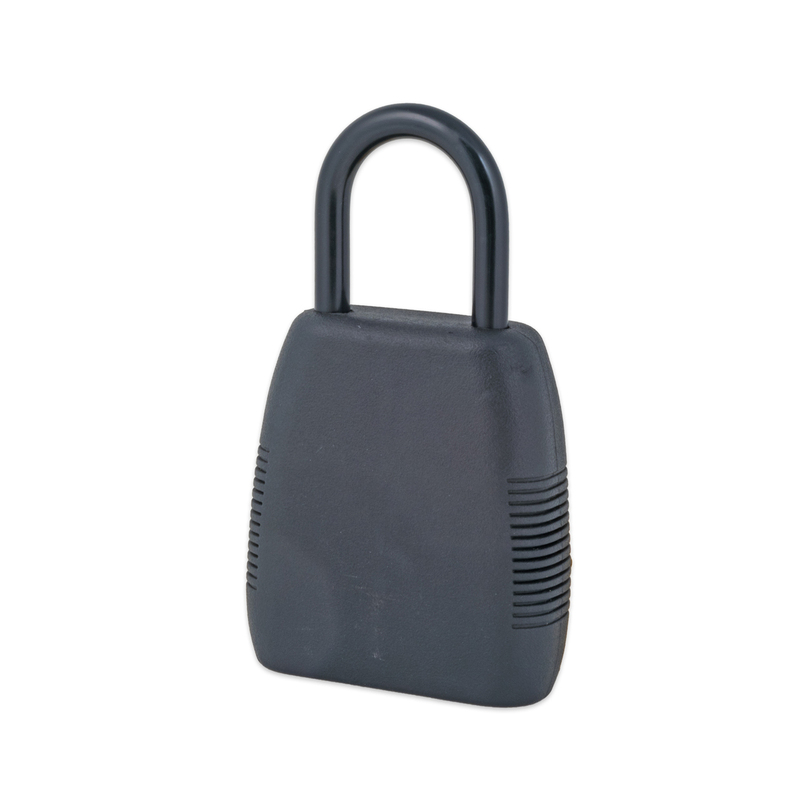 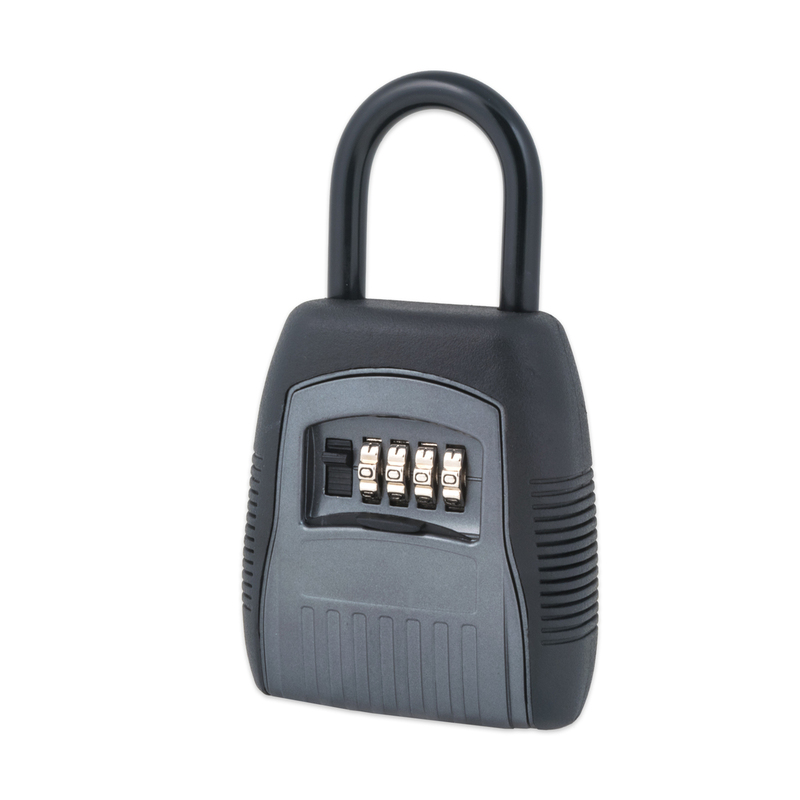 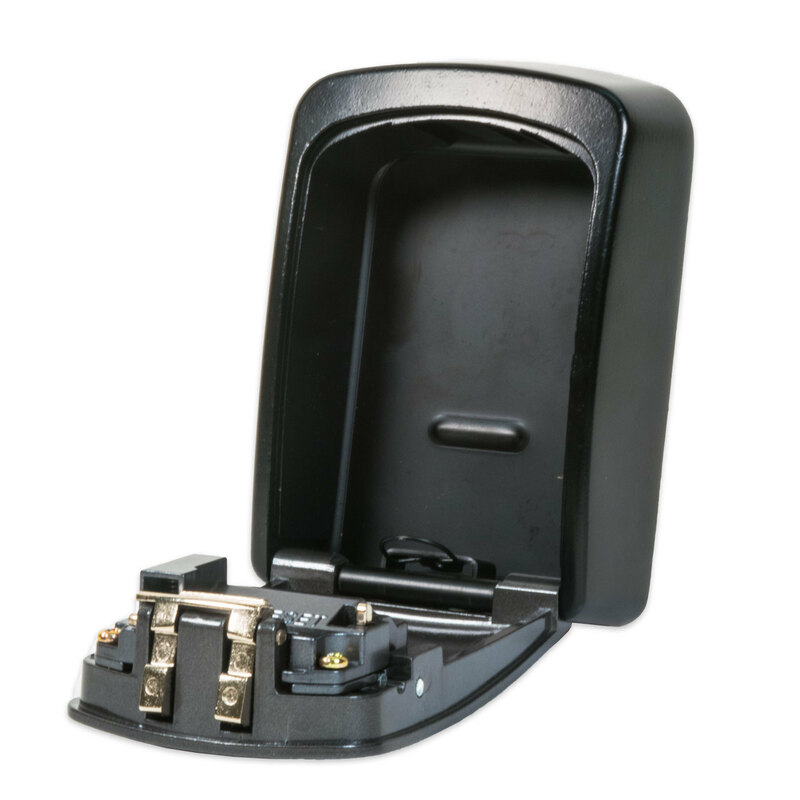 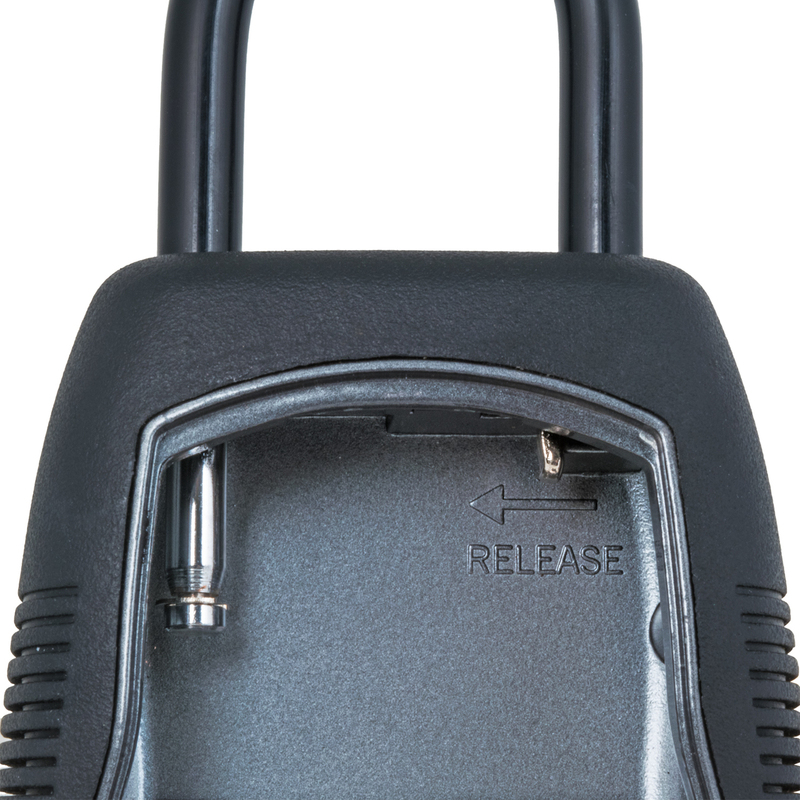 The lock box fits over standard door knobs as can also work on fences or posts. 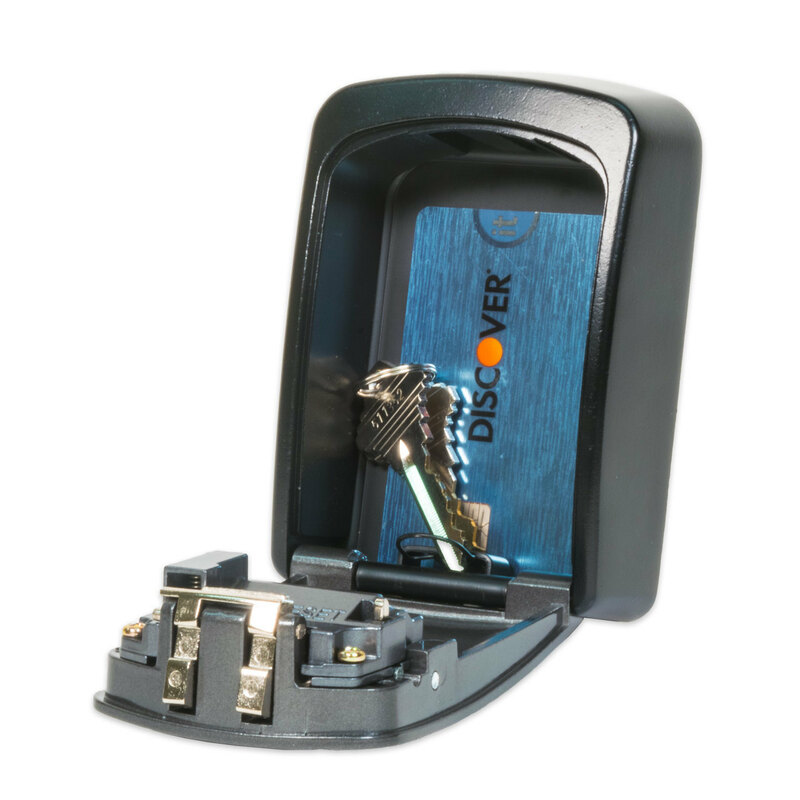 Store up to 5 house keys in the key lock box spacious interior and choose from up to 10,000 combinations on the 4 digit dials. 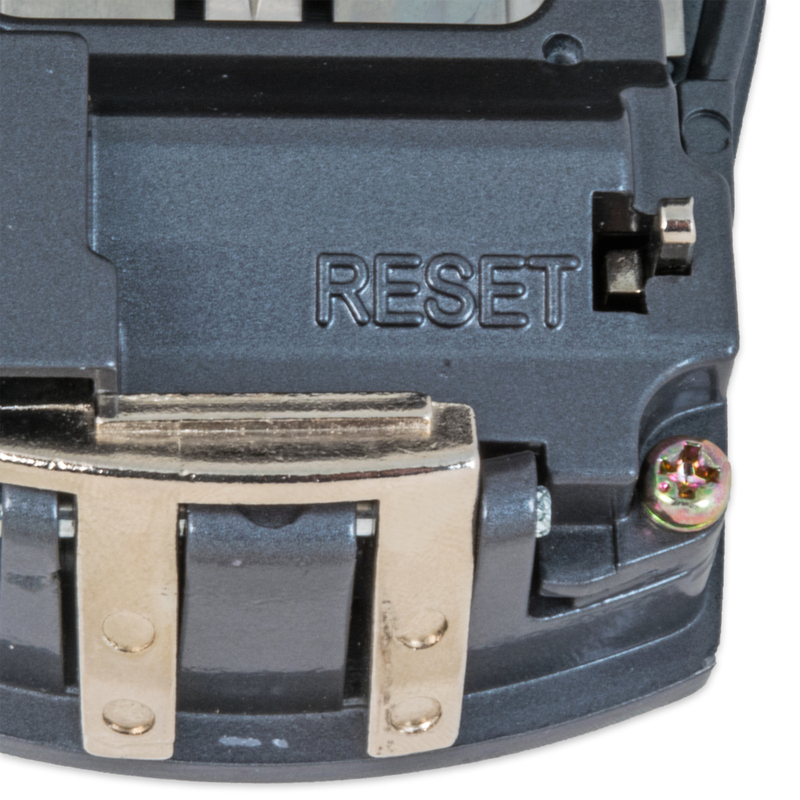 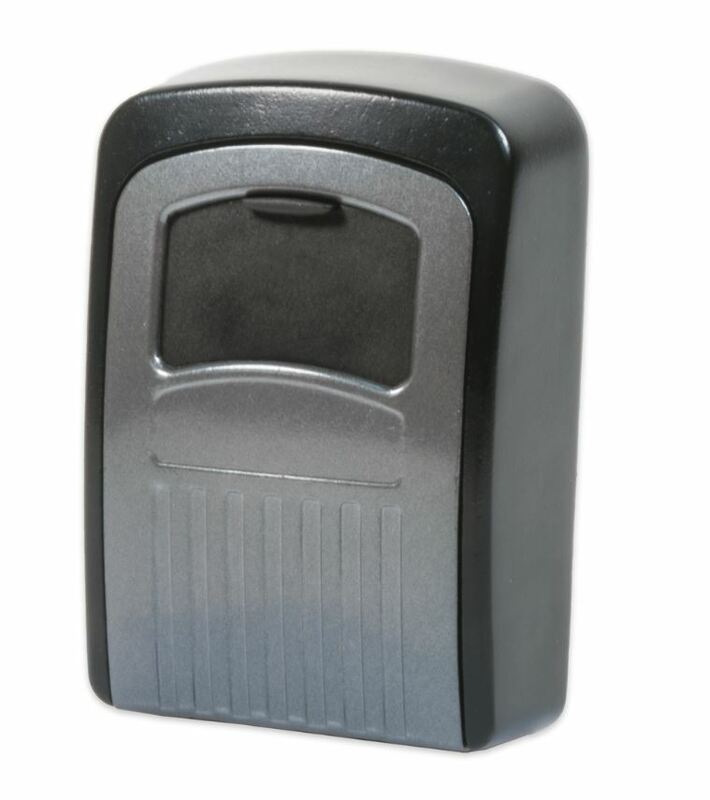 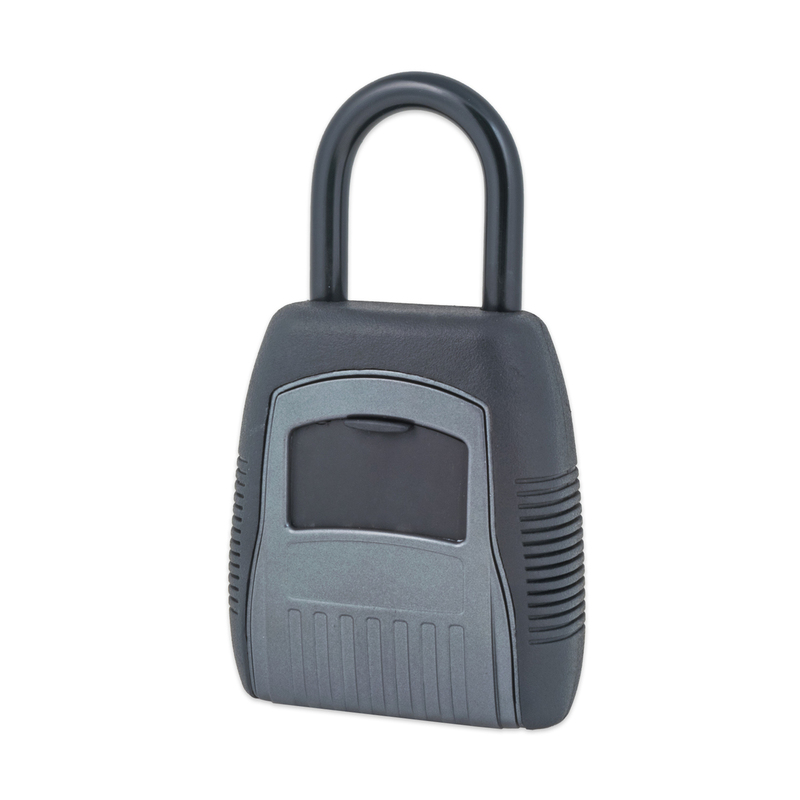 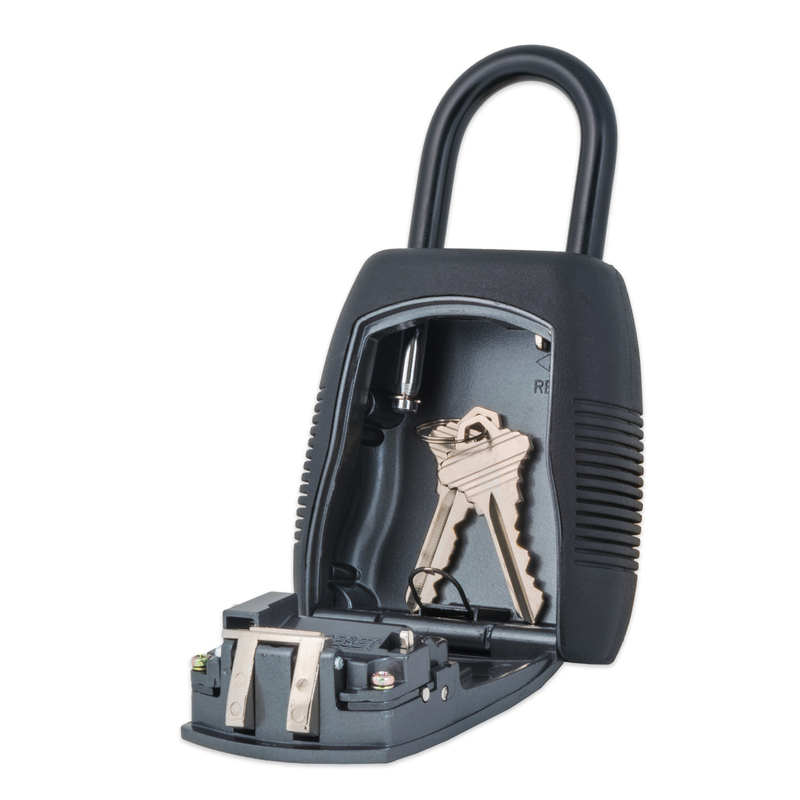 Its heavy duty zinc die-cast construction and sliding dial cover ensure that your KeyGuard will offer you years of keyless convenience.